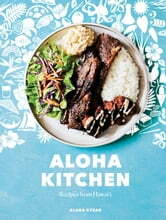 In Aloha Kitchen, Alana Kysar takes you into the homes, restaurants, and farms of Hawaiʻi, exploring the cultural and agricultural influences that have made dishes like plate lunch and poke crave-worthy culinary sensations with locals and mainlanders alike. Interweaving regional history, local knowledge, and the aloha spirit, Kysar introduces local Hawaiʻi staples like saimin, loco moco, shave ice, and shoyu chicken, tracing their geographic origin and history on the islands. As a Maui native, Kysar’s roots inform deep insights on Hawaiʻi’s multiethnic culture and food history. 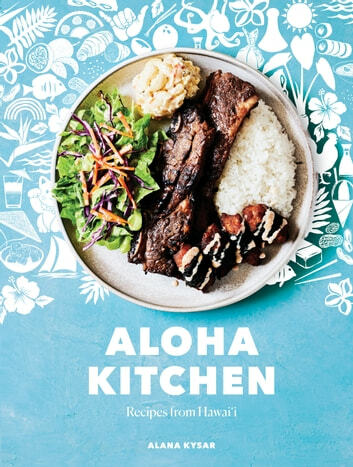 In *Aloha Kitchen, *she shares recipes that Hawaiʻi locals have made their own, blending cultural influences to arrive at the rich tradition of local Hawaiʻi cuisine. With transporting photography, accessible recipes, and engaging writing, Kysar paints an intimate and enlightening portrait of Hawaiʻi and its cultural heritage.